Meet and recruit the best bilingual or multilingual professionals for your company or on behalf of your clients. 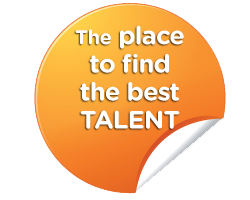 Present your company as an expert in recruitment services. Offer interesting job opportunities to an international public. Reach the best multilingual candidates in a highly competitive market. 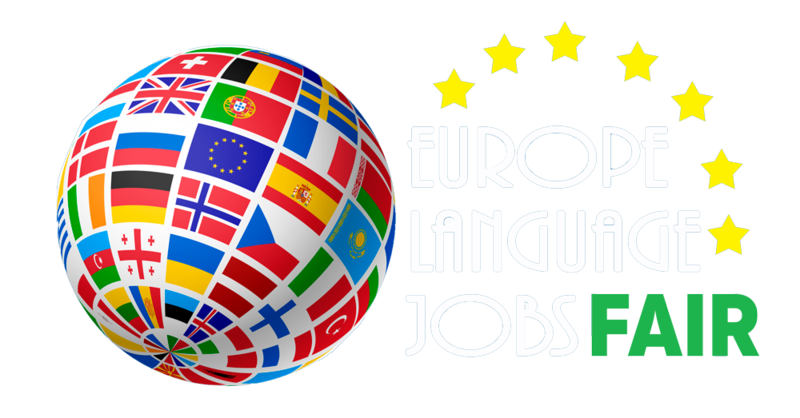 Currently we are looking at holding our second annual job fair later this year for multilingual speakers in Europe. Our fair last year was a huge success with over 1500 candidates from across Europe and beyond attending over one day. Our Job Fair will provide a forum to connect employers who offer job opportunities in Europe to candidates from across Europe. Our goal is to hold an event that allows employers and candidates to match interests and employment objectives through in-depth assessments and interviews. Company participants are diverse, ranging from renowned multinationals to smaller, innovative firms and recruiting firms operating in a wide variety of sectors. Since we’re dedicated to multilingual recruitment throughout Europe, the candidates attending will reflect that. Our target demographic are young professionals, who dominate at least one European language aside from English, with an interest in living and working abroad or in an international atmosphere. This year we are expecting about 1500 candidates with the high chance of higher foot traffic on the day from walk-ins. Our Candidates are of different ranges. Students, young professionals with experience, interns and graduates from universities across Europe. Candidates degrees include postdoctoral, graduate (Masters, MBA, MD), and bachelors. Candidates are multilingual with diverse academic and international backgrounds. Being based in Barcelona, most of our current candidates are currently based there. The amount of candidates from other European countries however, most notably the UK, Portugal, Italy and Germany, is increasing at a fast pace. Personalization and excellence of service is our focus. Companies participating in the fair are featured on our website with a personalized mini website they can advertise their latest job offers. In addition, we will provide you with a presentation booth and publicity in our main-stream media along with other benefits. After the Job Fair registered companies can access our secure CV database to gain access to our vast database. The CV database can be used to filter candidates based on several variables including, degree and languages spoken. Booth size: 6×2 m2 equiped with 2 tables, 8 chairs, frontdesk and light. Booth size: 3×2 m2 equipped with 1 table, 4 chairs, front desk and light. 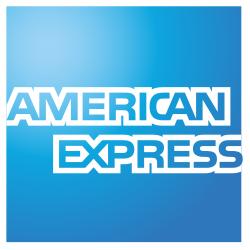 Includes 2x2m back-wall graphic vinyl and front desk logo. For further information, questions, concerns or specific needs please do not hesitate to contact us. If you are interested in receiving more information feel free to contact with us.